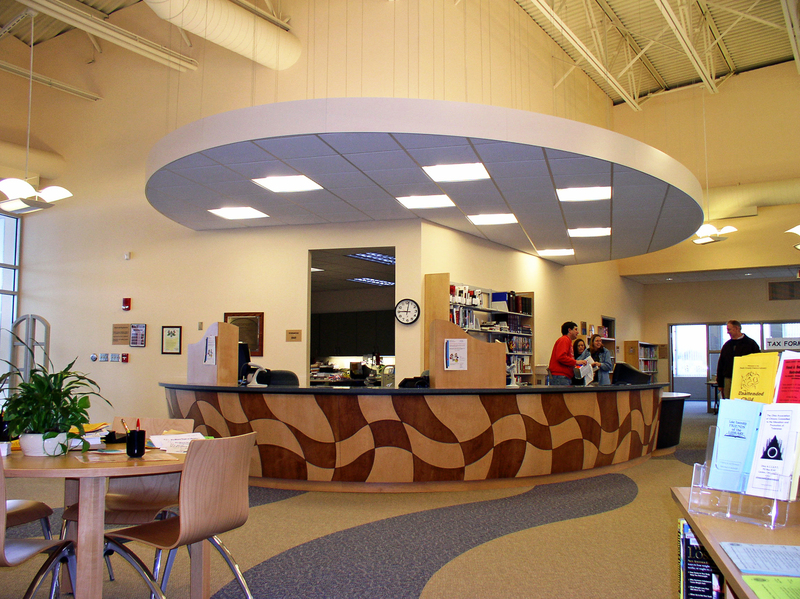 Lake Community Wellness Center | BSHM Architects, Inc. 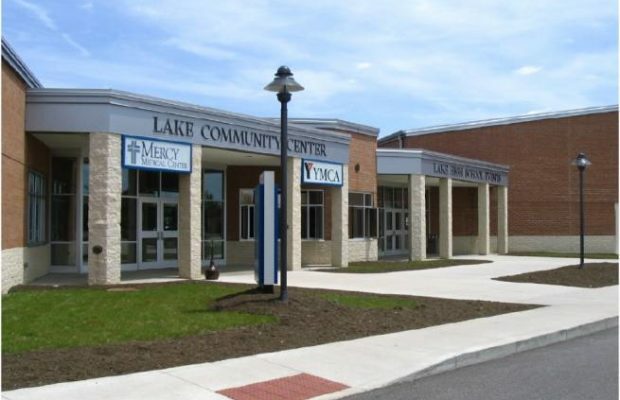 The Lake Local School District has developed a unique collaboration with three local organizations; the Stark County District Library, the Stark County YMCA, and Mercy Medical Center, to create a true Community Center for the Lake School Community. 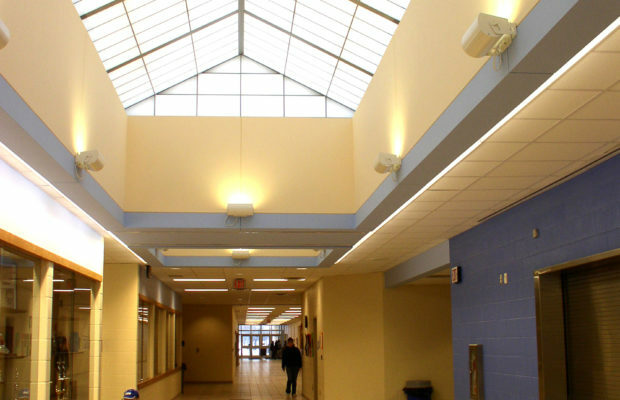 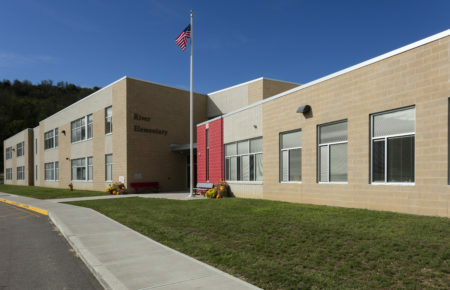 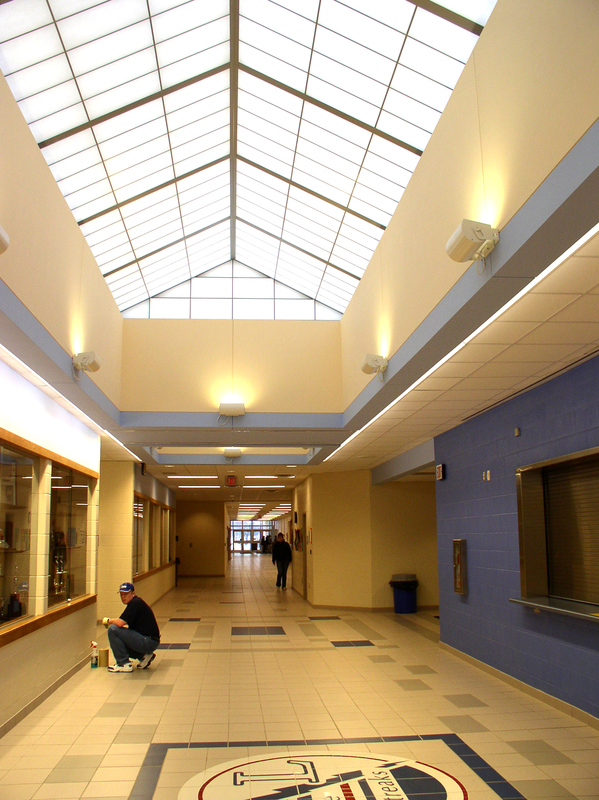 The Lake School District passed a bond issue to construct new facilities for its High School and adjacent Middle School. 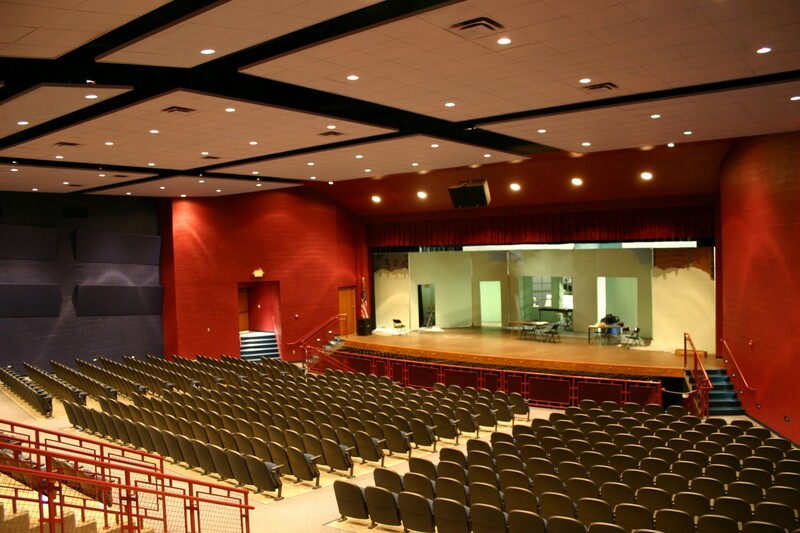 The High School received a new 1,500-seat Gym, a new 600-seat Auditorium, a new 25,000 square foot field house and new music facilities. 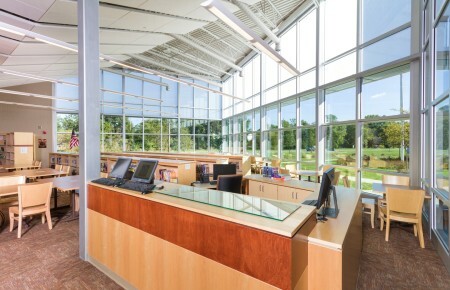 The High School and Middle School share a new 10,000 square foot Media Center and a 6,000 square foot Cafeteria/Commons. 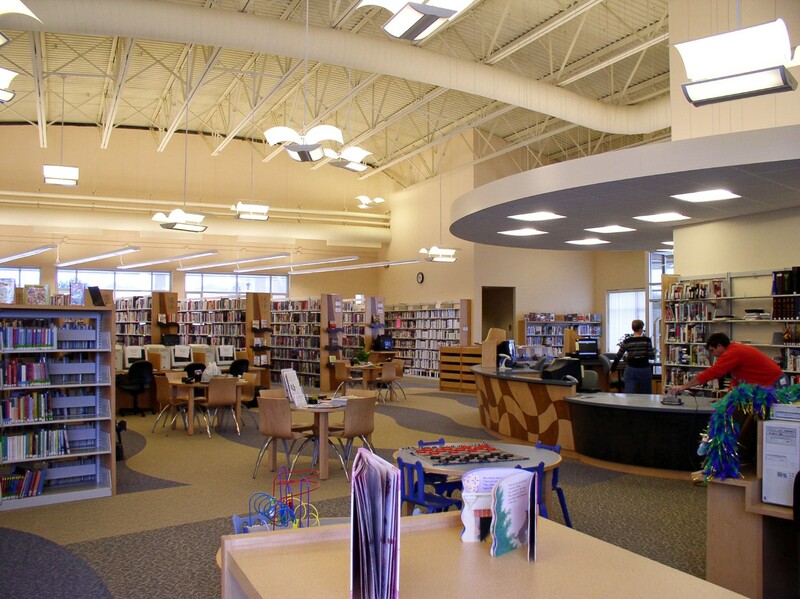 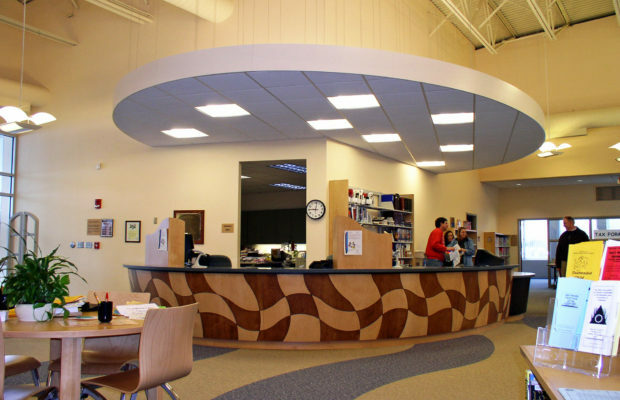 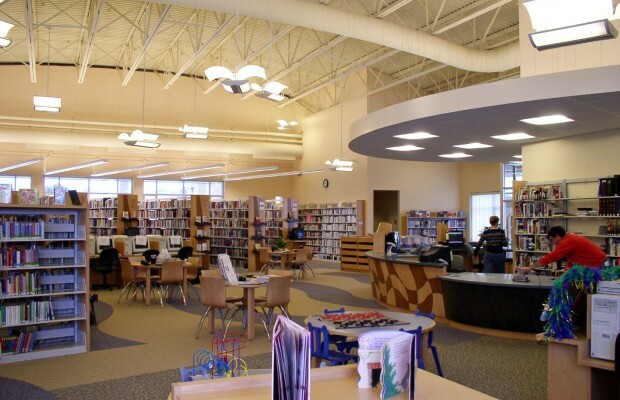 The Stark County District Library placed an 8,000 square foot Hartville Branch next to the school Media Center to create an 18,000 square foot Media/Library Complex. 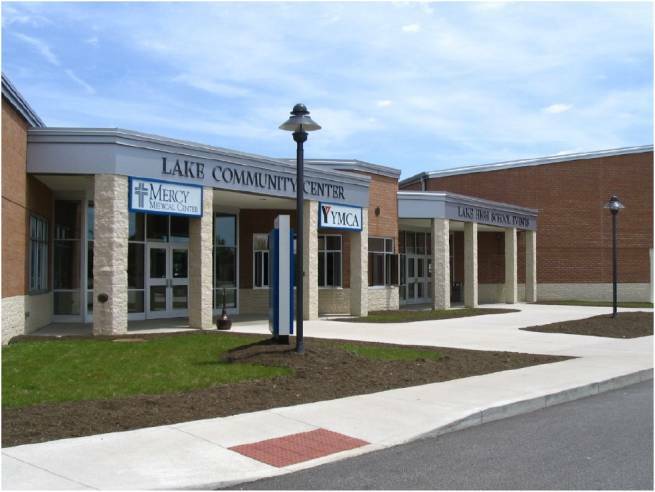 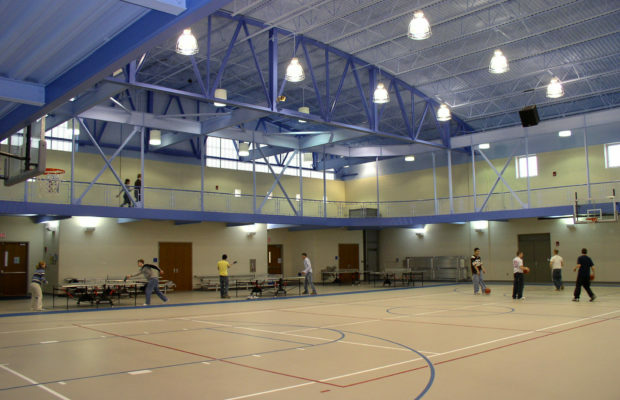 The Stark County YMCA placed a 24,000 square foot pool and exercise area next to the 25,000 square foot field house to create a 49,000 square foot Community YMCA. 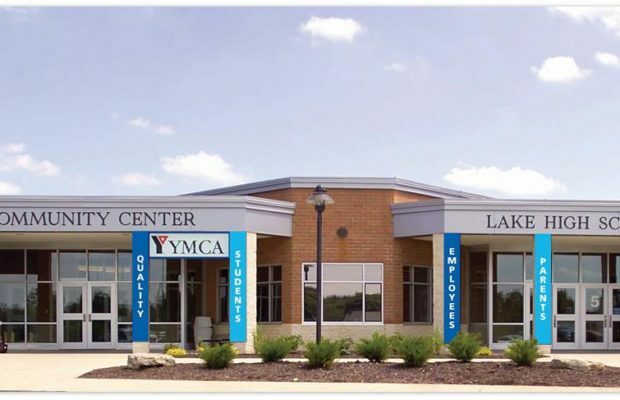 Mercy Medical Center placed a 4,000 square foot medical facility next to the YMCA to house a local doctor’s practice, as well as a Mercy Medical physical therapy and radiology satellite facility, to complete the Wellness Center. 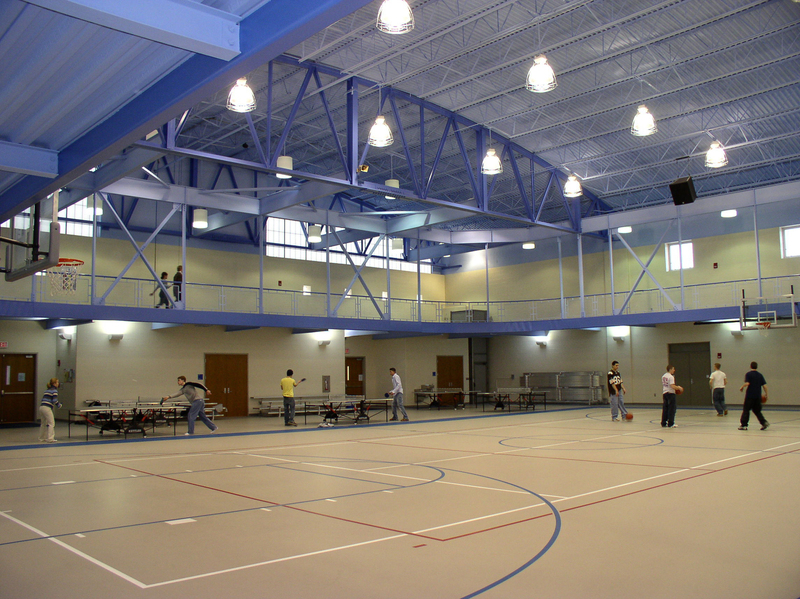 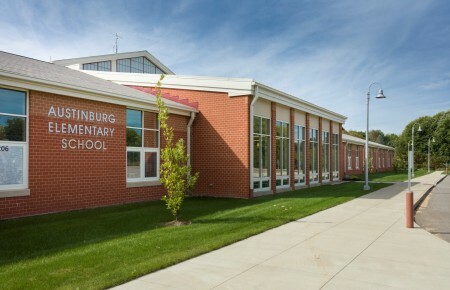 The entire school-public sector facility contains a 151,000 square foot Community-based facility for the arts, sports and wellness. 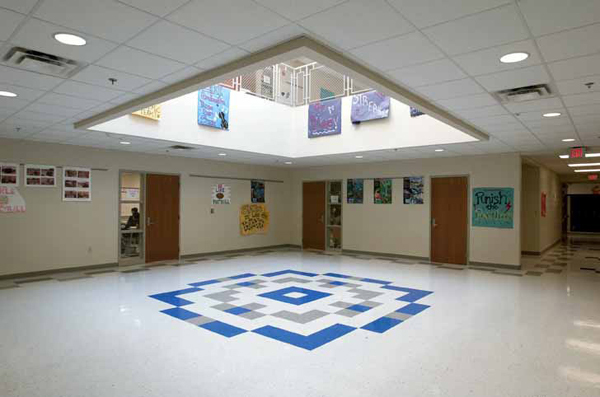 One of only eight recipients of the 2005 KnowledgeWorks Foundation Award "Schools as Centers of Community."